Every QuickAffiliatePro Member Needs This! Being our premium member comes loaded with an array of exclusive benefits. 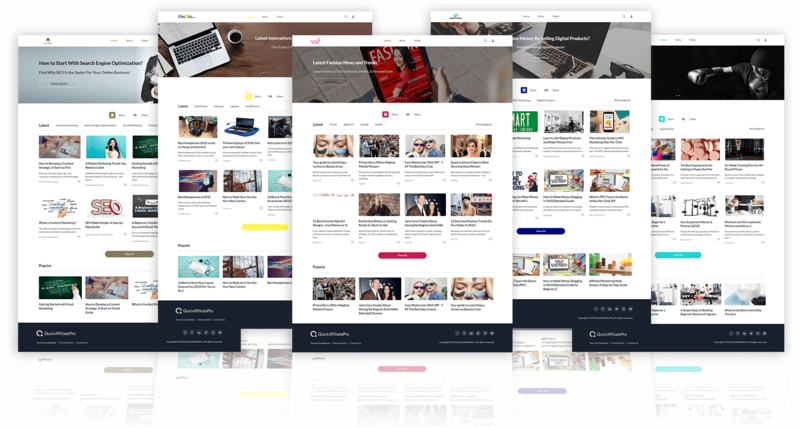 You can enjoy the benefits of using 5 new stunning, uniquely designed and premium templates that can fetch you viral traffic, countless fresh and qualified leads and increase your social presence. What’s more they are ready-to-use and are super easy in customization. Use them for yourself and even for your client’s business and make more of sales. 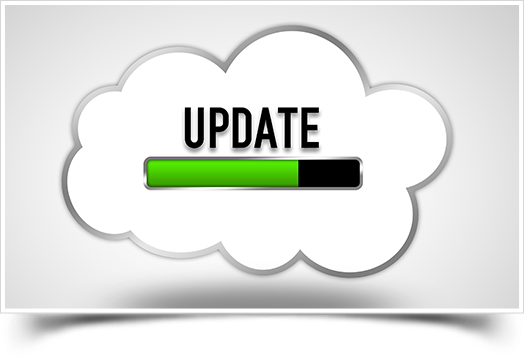 With this upgrade, you can create unlimited business/ sub-domains for all your clients. 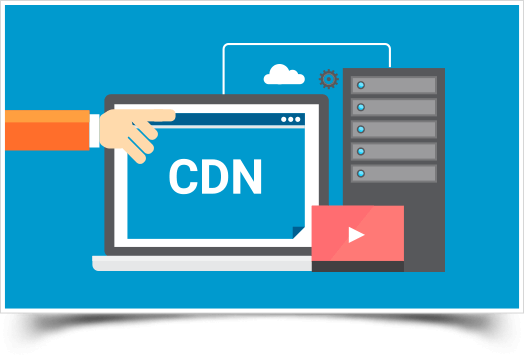 Now, you can take your affiliate marketing efforts to the next level by creating unlimited business/sub-domains and manage them effortlessly. Affiliate marketing is HOT … marketers whether newbie or experienced, can create authority affiliate sites with TOP Content & Videos with no additional effort or expense. 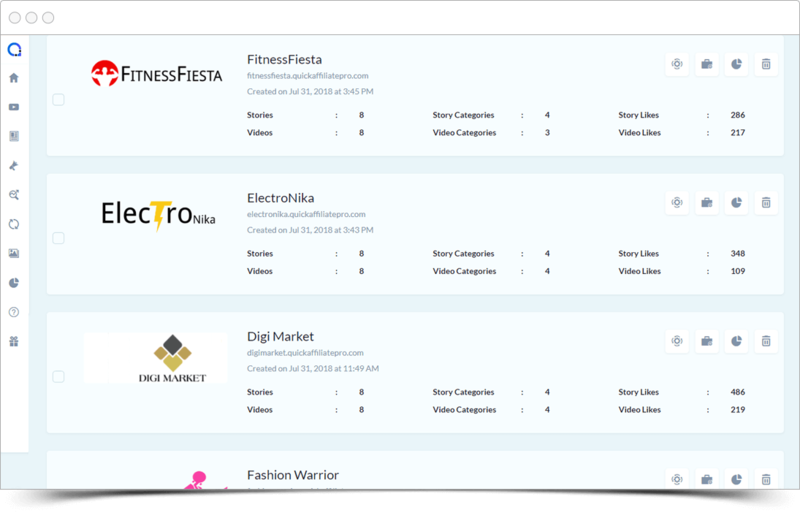 And, QuickAffiliatePro removes all the hassles and automates affiliate site building and content & video curation. Now, you too can establish yourself as a Pro Marketer by creating UNLIMITED affiliate sites for your clients and provide highly-in-demand services to marketers. Tons of such affiliates are out there on Google, Warrior Forum, JVZoo, JVShare and ClickBank waiting for such a great solution. As our software works round-the-clock in the background and takes care of everything, you only need to do is - Just reach to them & charge them any amount you want for your 15 minutes of work. Ultimately, you can confidently charge monthly payments/per account per month to Unlimited Clients with super-clever technology – QuickAffiliatePro. Once again, that’s not all. We are making your affiliate site building business very easy. 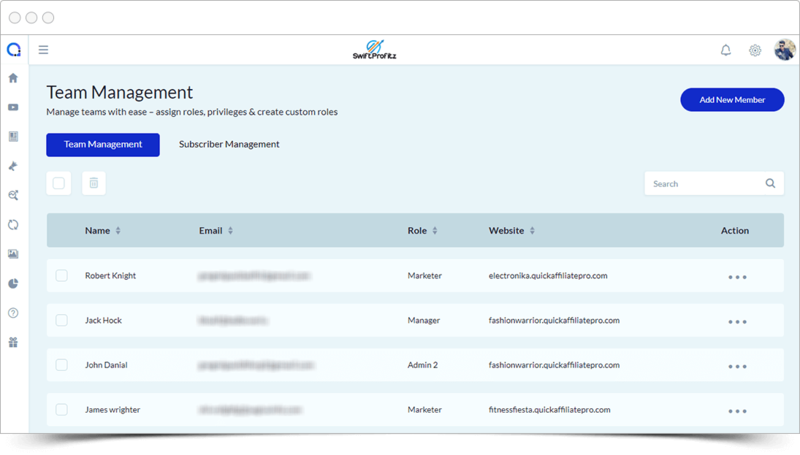 Now you can add your clients as admin and handover them the private login details to check and effectively manage their affiliate sites anytime LIVE. Affiliate sites with slow load speed have very less conversions. 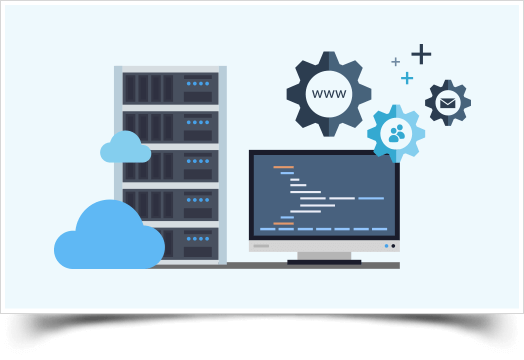 But QuickAffiliatePro accelerate page load speed, and reduce bandwidth consumption and provide secure applications, all contributing to get faster load times and boost your sales. 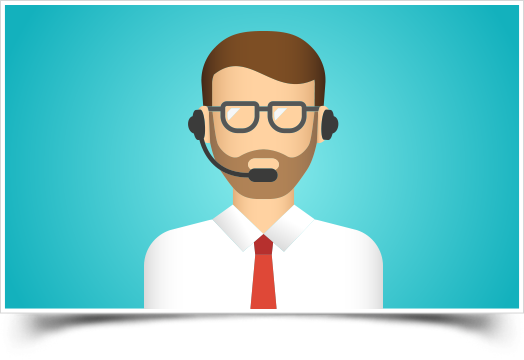 With QuickAffiliatePro premium membership and agency license, along with our dedicated chat support, you also get premium Skype support, so a majority of your queries can be solved by us in the shortest time possible. When you’re part of our Premium Membership, you can provide high in demand affiliate site creation services to clients and charge easily any amount you want on monthly basis. Ultimately, you can make a substantial income with just a few clicks of your mouse. When you’re part of our Premium Membership, you get access to the BEST. Each one of these 5 brand new eye-catchy themes have been designed by pro-designers, then delivered to you to get maximum conversions. 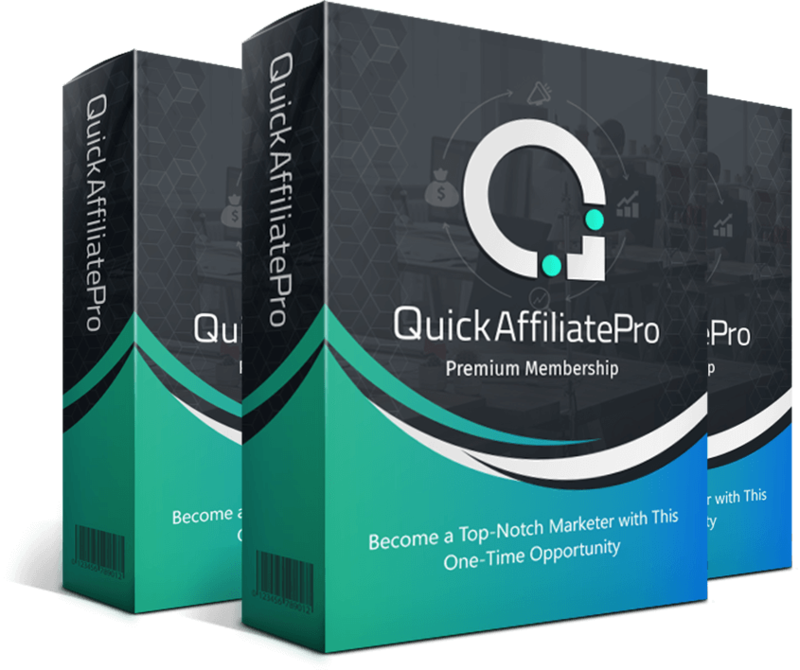 With QuickAffiliatePro Premium Membership you will get 5 brand new templates to maximize viral traffic, get qualified leads and be a hit on hot social media platforms. We’re sure that our product enables you to provide best offset to the needy visitors and boost your Search engine rankings and sales like you always wanted. So, just use it and take your business to the next level. 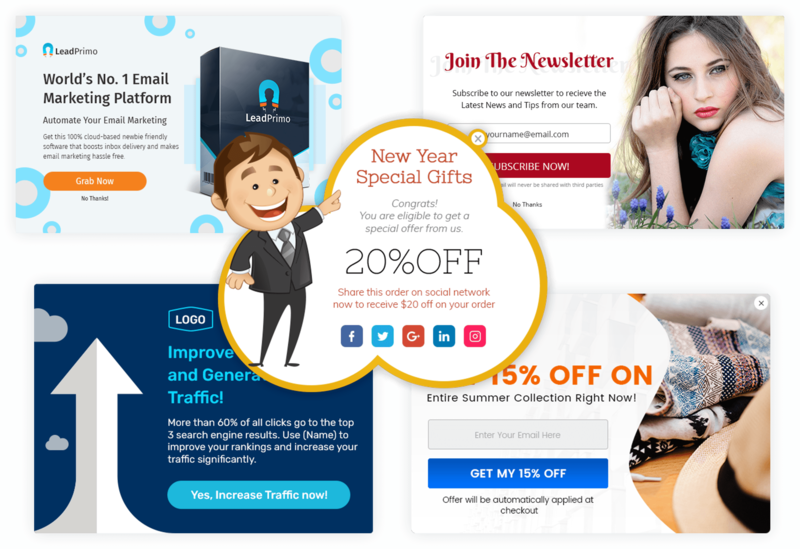 You’ll have latest themes, fast hosting and ultimate affiliate site building technology working for you 24*7 to give best user experience and get maximum sales for your offers. Please check the email from "QuickAffiliatePro" for account details. You can login at https://www.quickaffiliatepro.com/login with your QuickAffiliatePro account details we had sent on email to get access to all your purchases.